It’s time to make your summer plans! 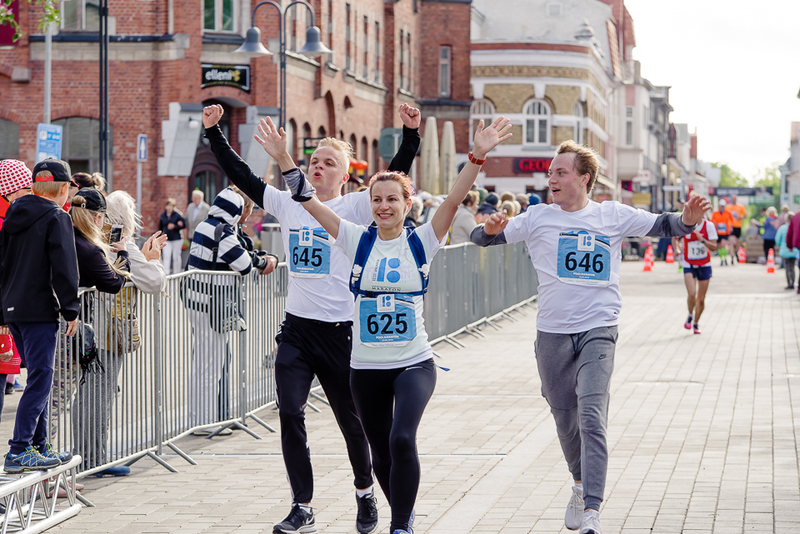 After previous year special event Marathon The Republic of Estonia 100, Pärnu County Victory Day Marathon will take place, inviting to celebrate the beginning of the summer in a sporty way. The event that is held for the eight time on June 22nd gives the opportunity to complete a unique track, taking the participants along important historical monuments and introducing the beautiful nature of Pärnu County – Pulli Village, the prehistoric settlement Reiu, Reiu-Raeküla pine dune, eye-catching Jaanson’s shore track, Tallinn Gates, moat, Pärnu Beach – and these are just some of the landmarks that make the marathon one of a kind experience. In addition to marathon, also half marathon and children’s race will take place. The Marathon Day begins at 15.00 in Tori when a start is given to a classic marathon. In case 42 kilometres is too much, one can challenge oneself by completing half marathon distance (start is given at 16.45 in Paikuse on the outdoor stage). All little runners are gathering in Pärnu on the Independence Square, where children’s races take place from 14.30. A total of 700 long-distance runners and hundreds of children are expected participate. All participants of the marathon and half-marathon will receive a unique medal. In addition, Craft running shirt is a part of the start package. “Pärnu County Victory Day marathon has become an awaited race event. Since this year’s marathon will take place on Saturday, we hope that there will be the same number of participants as on last year’s marathon EV100. 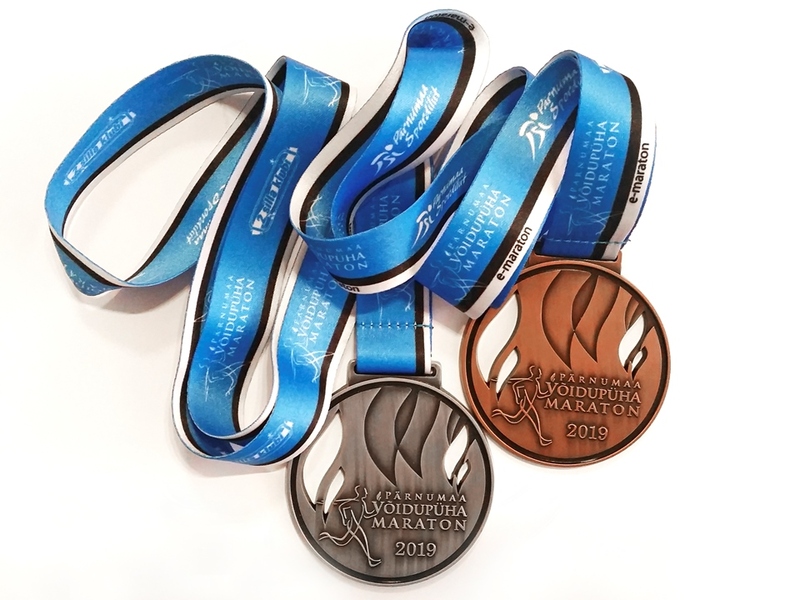 For many the route is definitely going to be fascinating and joyful, and we have heard that the mighty medal and high-quality running shirt do not leave one cold,” the main organizer Vahur Mäe introduced the plans for this year. Last year virtual race was organised for the ones who had no possibility to come to Pärnu but still wished to get part of the jubilee run. Since the event was popular, it has been included in the programme even this year. One can start at favourable place and time between June 21st and 27th all over the world. One can either complete a marathon distance (42km) or half marathon distance (21km). “The e-marathon has a special place in our plans. We will continue to develop the concept as it seems people like it. Already now during the registration it is clearly seen that new runners are planning to participate. As always, we will post a beautiful medal to all e-runners,” Vahur Mäe said. The member of the organizing team added that all the participants of the e-marathon will do a good deed. If last year 3€ from each registration fee was donated to Olympic hope Joosep Karlson, then this year each participant contributes to runner Karl Mäe and his strive for European Championships in 2020. The registration is opened until June 19th (fixed price). * on the website is available until June 19th at 23.59. Discounted registration until February 28th! Registration to children’s races is opened on June 1st. View entry fees and the guide.